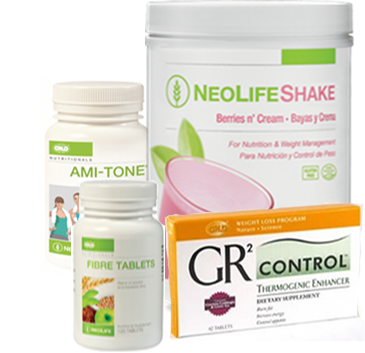 GR2 Control Pack is a compact, all-in-one kit of products and items such as Neolife Shake, Thermogenic Enhancer, Appetite Reducer and Amitone. Due to its efficacy and efficiency in the weightloss products market, Nigerian women that want to loss weight use GNLD GR2 Weightloss product for rapid and balanced weightloss objective. The GR2 Control is clinically proven to keep blood sugar levels in the "Control Zone", where your body becomes a fat-burning machine for maximum weight loss and dieting! 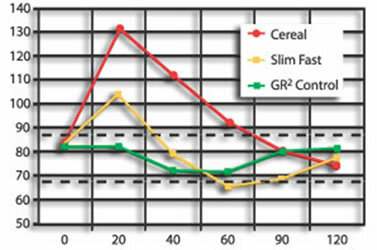 Leading research shows the power of GR2 Control® weight loss diet program outperforms a typical American breakfast and Slim-Fast for dieting. In a GR2 Control Weight Loss Diet Program trial with over 50 volunteers: the group lost a total of 604 lbs. in only 8 weeks! GR2 Control delivers exponential benefits including a reduced risk of diabetes, heart disease, and arthritis in addition to maximum weight loss! A weight loss diet to fight obesity backed by 3 years of intensive scientific research by the Scientific Advisory Board (SAB) and the Global Science Network (GSN) scientists, researchers and nutrition professionals. 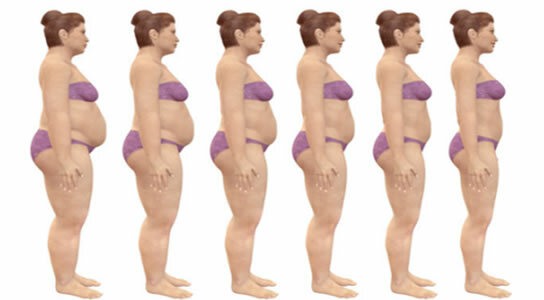 Scientifically proven to result in safe, fast, rapid weight loss by re-educating your body toward lifelong healthier eating habits. Utilizes leading-edge scientific knowledge to help you control your body's glycemic response, maximize fat burning and minimize fat storage for maximum weight loss to control obesity. Re-balances nutritional intake, focusing on healthier foods that create a controlled glycemic response. A weight loss diet that helps your body to achieve and maintain a healthy weight, which helps reduce your risk for diseases of obesity, including diabetes, heart disease, and arthritis. Of course, you can mix 'n match to suit yourself. For example, you may prefer to swap the lunch and dinner meals around, so you have your shake in the evening and a bigger lunch. * 2 Appetite Reducer tablets and * 1 Thermogenic Enhancer, with a large glass of water. The appetite reducer helps you feel full with less food. And the other one enhances your thermogenesis –meaning enhances your fat-burning capabilities, which helps you burn up the fat you don't want. The tablets are special combinations of herbs known for their effectiveness. Don't worry: unlike many other products on the market, GNLD guarantees they don't have any stimulants or funny stuff in them.